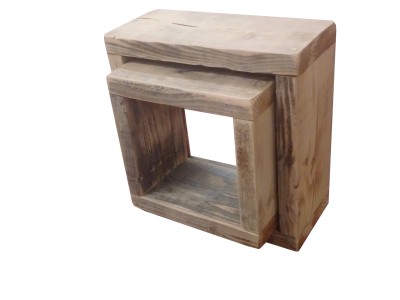 Our Rustic Cube bedside has been hand crafted by skilled crafts men using the finest joinery techniques. 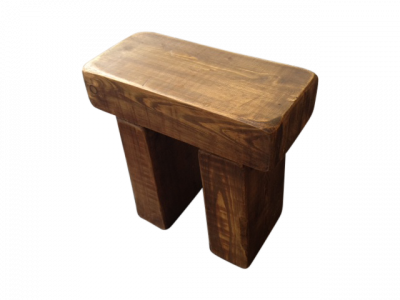 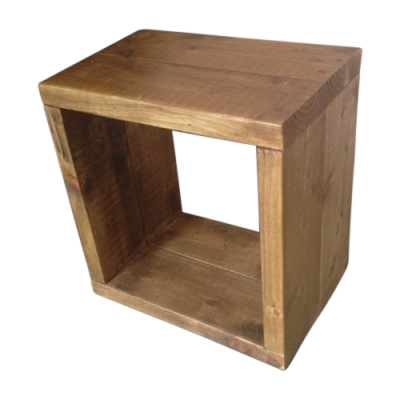 This rustic cube bedside is made from our finest reclaimed timber and has a modern yet rustic look. 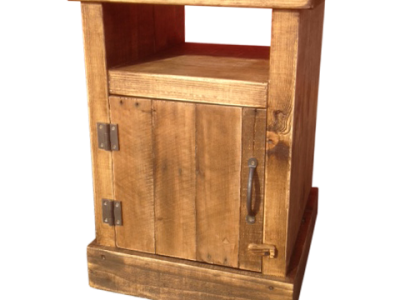 The rustic cube bedside would look beautiful in any home. 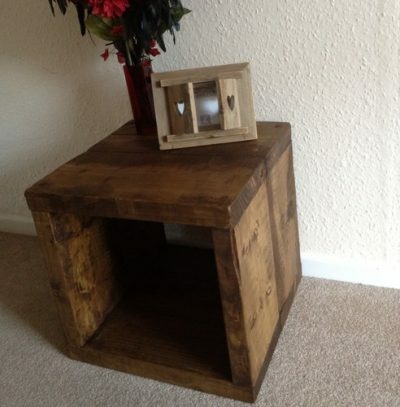 The table has been finished using high quality furniture wax which gives a beautiful tone and has been buffed to give lasting protection and shine. 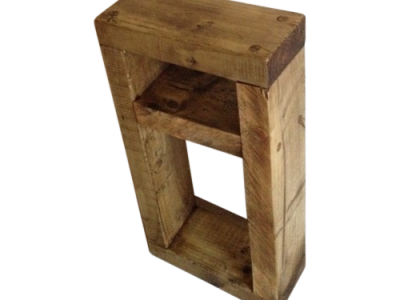 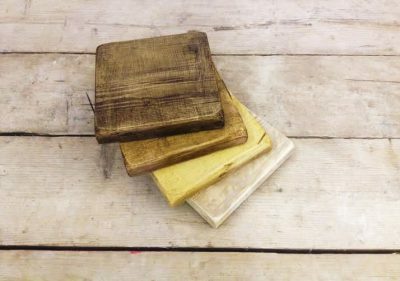 We can finish this item in any of our 4 rustic colours. 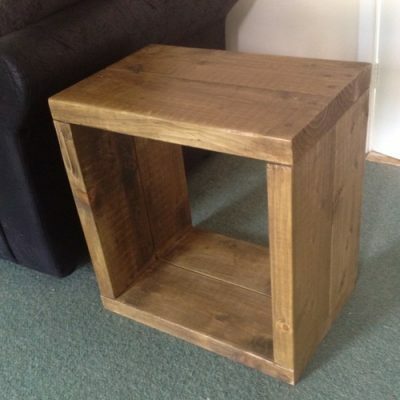 Any size available. 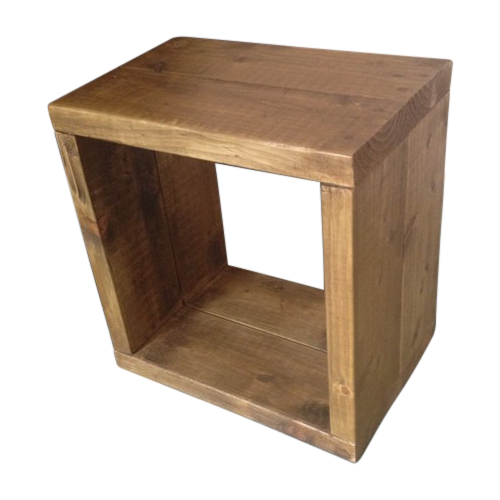 Please contact us for a free quote. 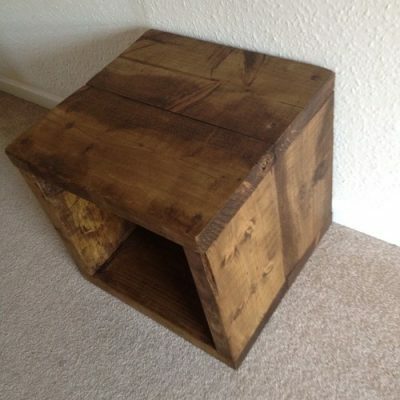 This could also be used as beside / lamp table. 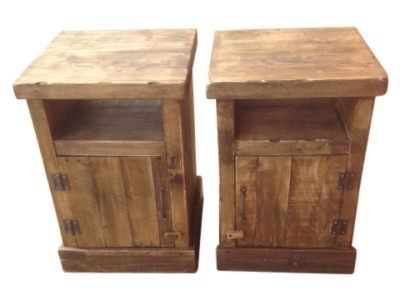 If you have a idea about a design you may have chunky rustic or not we would be happy to help you design the perfect piece of furniture.